For years now it seems, we’ve noticed that classic rock or even just rock & roll in general just hasn’t been favored much in the mainstream media light. For the past 20 or so years it’s been all about hip hop, rap, and r&b etc. During this time, us fans have been wanting to see rock & roll make its long-awaited return to the spotlight, but thus far to no avail. 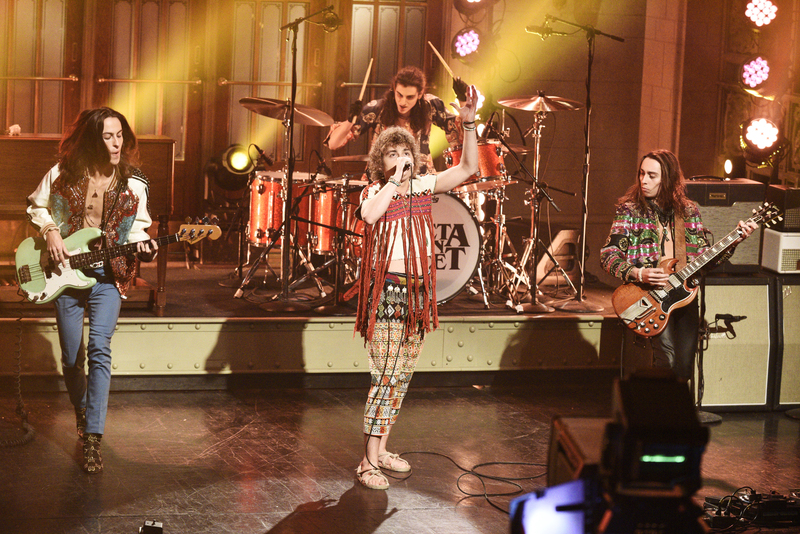 However, that has just recently changed thanks to the one rock band you’ve been hearing about non-stop, Greta Van Fleet! Just this past Saturday on the 1,756th episode of ‘Saturday Night Live’, this band closed out the show with a riveting performance of their new hit song “Black Smoke Rising”. This addition to the the show was a more than welcomed change of pace for the show’s usual line-up of musical guests. As you’ll see in the performance, this appearance truly felt like the culmination of the band’s hard work over the past year or so. Their raw and heavy organic sound fit right into the show’s atmosphere and fans noticed. 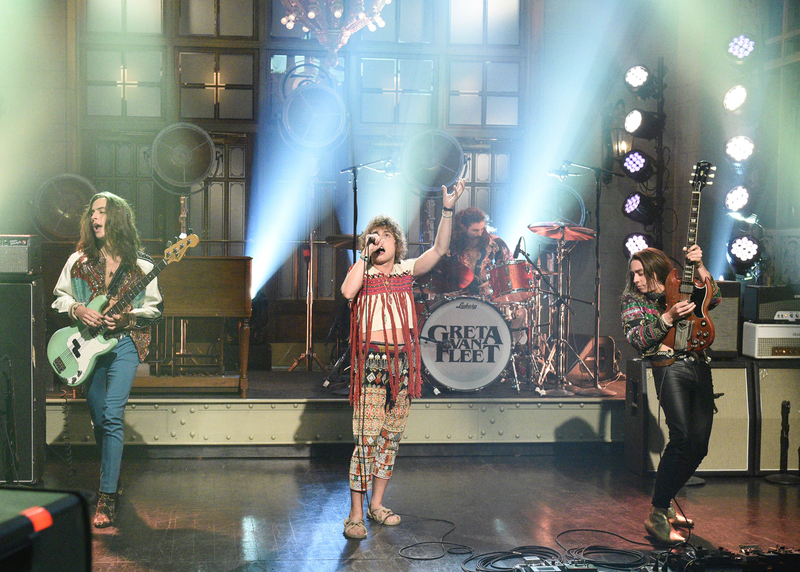 As you can hear, the crowd was pumped to see Greta Van Fleet perform on ‘SNL’ and with the hype surrounding this band at an all time high, they delivered on stage. This band absolutely tore the house down and no doubt left their mark. To put it simply, this band made history. Classic rock is once again at the forefront of mainstream media, and it’s all thanks to Greta Van Fleet! Check out this epic performance in the video below.